This is an amazing health and fitness competition that saved our lives. 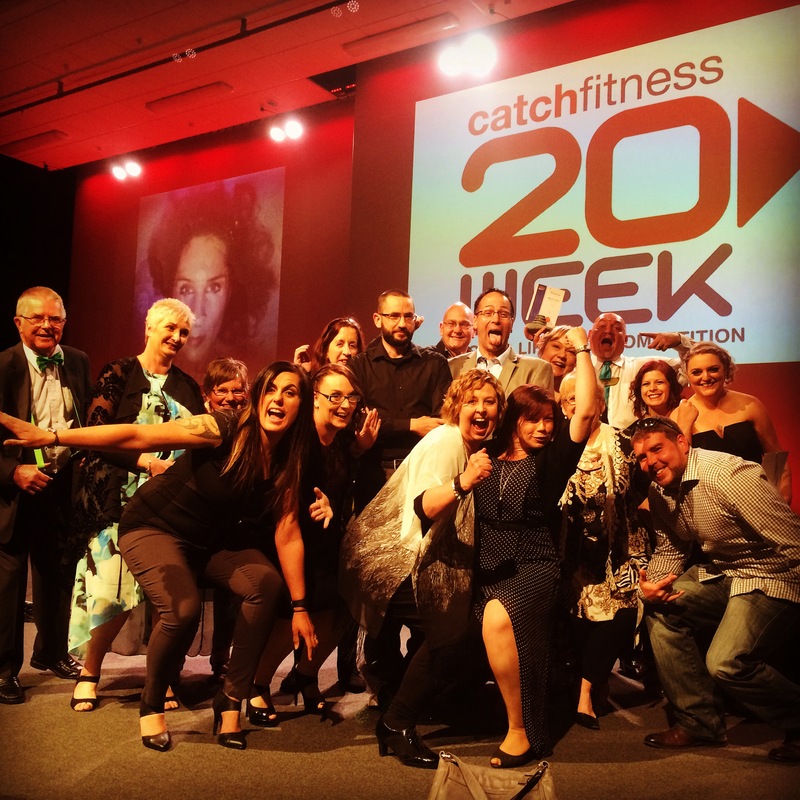 It’s not ours but we have been working with the super awesome team from Catch Fitness since 2009, and we still believe it is the best Body and Lifestyle Challenge on the planet and is a must for anyone wanting to make a positive change in their lives. 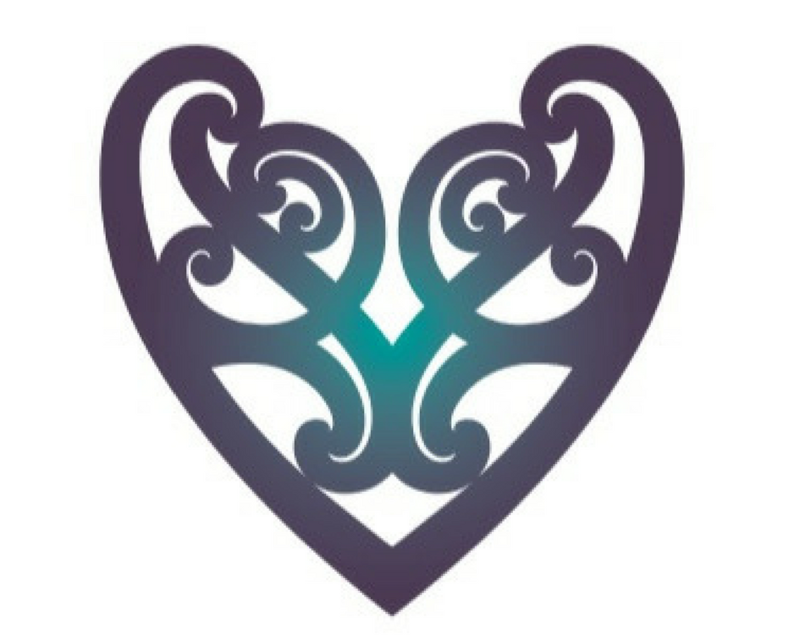 Cate and Riwai completed series three and four together as entrants, and Cate loved it so much that in 2009 she went out and became a qualified personal trainer. Riwai carried on as and entrant and 2016 marked his 10th Series as an entrant. He also went on and became a group instructor and boxing extraordinaire in 2013, and collectively with a cool Crew (who have also all done it at least once as an entrant) we have now empowered over 100 people and their families through this simply amazing competition. The Catch Fitness 20 Week Body and Lifestyle Challenge, now a national competition, is to keep you on track during winter. Each year we explain to our entrants what is involved and 20 weeks later, it is always seems to exceed expectations. We can only describe the 20 Week Challenge as “Magic”. Your 20 Weeks journey is about magic. We will support you to make things happen and empower and inspire you to make changes you can sustain after the competition finishes. There will be highs and lows, and statistics tell us that some of you will face the most extraordinary adversity and challenges that you never anticipated. You will make new friends, find new passions, rediscover things about yourself and learn to find your inner sparkle. There will be tears, laughter, sadness, frustration, elation and if you make it to the end a sense of accomplishment, dedication and achievement. There are no magic pills, potions or diets. Over the next twenty weeks you will go on a journey of self discovery building week by week on and making big and significant changes by regular and many small changes. We will teach you are four main philosophies for a healthy, fitter, stronger and happy life. We believe everyone needs to laugh, hug and smile often. We are serious about what we do, yet we want you to have fun and participate the best way you can. Our focus is to see people enjoying what they are achieving. We empower you to take time out to appreciate your surroundings, notice the small things, loved ones and most importantly yourself. We will teach you about living life and the importance of hydration, rest and nourishing. We will show you how to embrace and enjoy movement and exercise. Each program is tailor made to you and your individual needs. We include flexibility, endurance, strength and balance into our gym and at home programs. The Grace Training Crew are super proud to be associated with the 20 Week Challenge. It is always a massive challenge for entrants and trainers. We are always humbled and at times, overwhelmed at being part of the magic as it unfolds for all of our entrants. Thanks to the Catch Team, we get to continue to inspire and watch the changes in the most EXTRAordinary people’s lives. We offer loads of places and packages for this proven and individualised program, for all ages and fitness levels. Register your interest today and secure your place in the Tribe for the next challenge. Make sure you also check out the organisers of this amazing competition – the crew at Catch Fitness will also keep you posted on the next series, entrant stories, categories, sponsors and prizes. You can commit to entering with them today on their website, simply pick Cate Grace as your trainer. 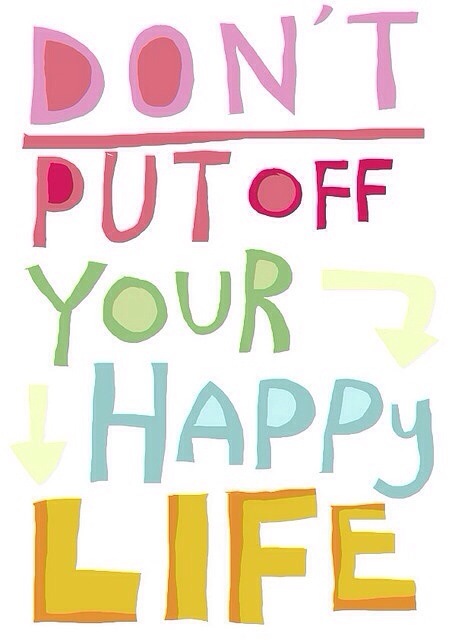 We guarantee it will change your life for the better! Here is Tutuman’s first ever VLOG about why he participated in his 10th series.